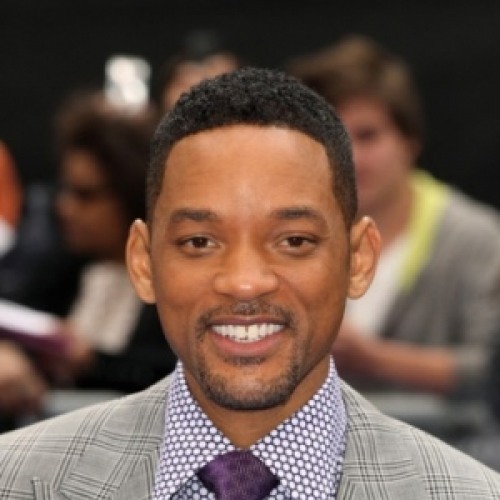 Will Smith net worth is estimated at $220 million. Nicknamed as ‘Prince’ in reference for his regal attitude and his ability to slickly talk his way out of trouble, always wanted to have an eclectic and dazzling portfolio. This hip hop star turned actor has come a long way from his rapping days on the streets of Philly to become a dashing Hollywood star, loved for his good looks and graceful charm both off and on screen. The multi-talented Will Smith has enjoyed success in a career catering to hit films, his own television series and multi platinum records, all of these things contributing to Will Smith net worth A Philadelphia native, Smith at the age of 12, started his career in the music industry and became a chart topping rap artist at the age of 16, after he formed the duo DJ Jazzy Jeff & the Fresh Prince with his friend Jeff Townes. Together, they won two Grammy and three American Music Awards and recorded several multi platinum albums. 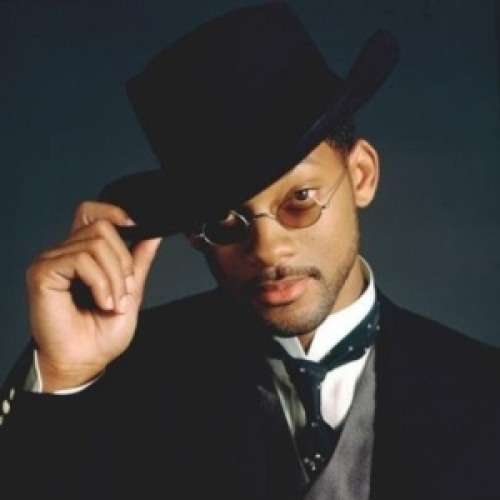 Smith also won a Grammy and four American Music Awards for his first solo album, “Big Willie Style” in 1998. His musical success led him to star in The Fresh Prince of Bel-Air, a hit television sitcom which ran for six years on NBC, pocketing good dollars to increase Will Smith net worth. 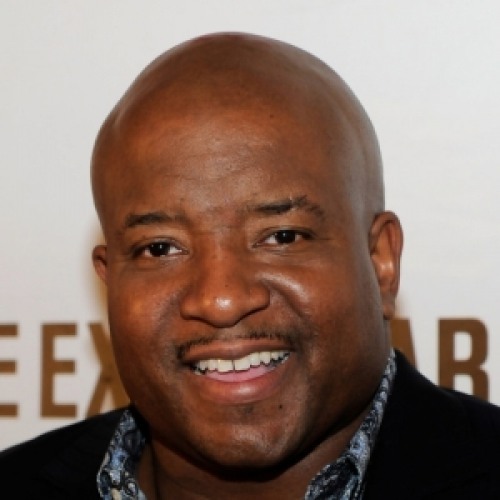 Smith proved his Hollywood box-office pull in the action comedy Bad Boys, followed by several blockbusters like Independence Day, Men in Black, Hitch and I am Legend. 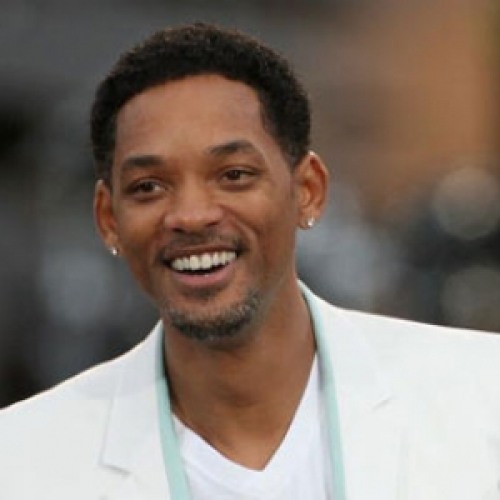 Smith’s portrayal of boxing legend Muhammad Ali in acclaimed biopic ‘Ali’, earning him his first Academy Award and Golden Globe nomination, cashing in more dollars for Will Smith net worth. His critically acclaimed performance in his own produced ‘The Pursuit of Happyness’ brought him his second Academy Award nomination and fourth Golden Globe nominations for Best Actor. 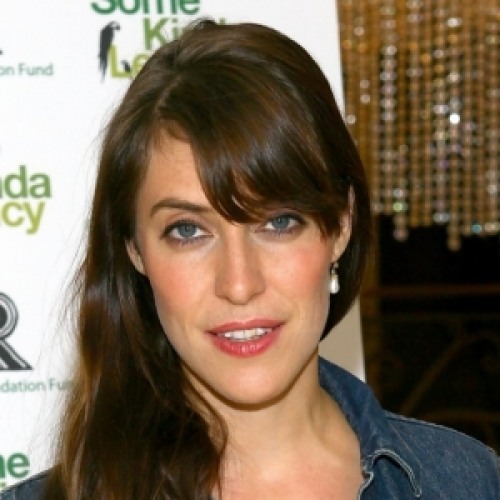 Political liberal Smith, reportedly made donations to Senator Barack Obama’s presidential campaign. 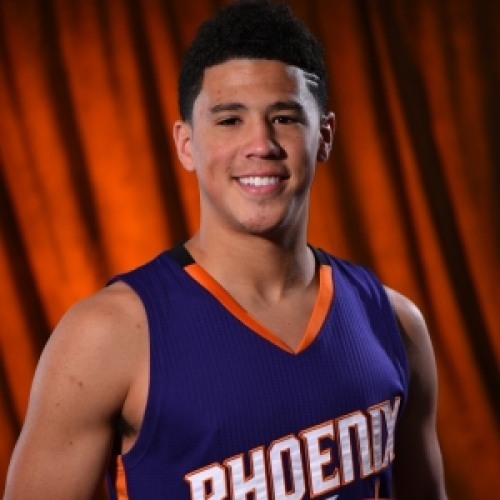 Smith is a fan of chess and loves playing video games and is known for taking his mother on vacation every year to one of his favorite holiday destination, Canyon Ranch Spa in Arizona. Will Smith net worth didn't diluted even if married twice. Smith has a son named Trey, from his first marriage, that lasted only three years. While basking the Hollywood success, Smith personal life took a new gear, and he got married to actress Jada Pinkett, the couple now has a son, Jaden and a daughter Willow. "If you're not willing to work hard, let someone else do it. I'd rather be with someone who does a horrible job, but gives 110% than with someone who does a good job and gives 60%." "And where I excel is ridiculous, sickening, work ethic. You know, while the other guy's sleeping? I'm working." He received the first ever Grammy Award for Best Rap Performance, for the song "Parents Just Dont Understand" in 1989. He was chosen by People magazine as one of the 50 Most Beautiful People in the World in 1998. He has received Best Actor Oscar nominations for Ali and The Pursuit of Happyness. 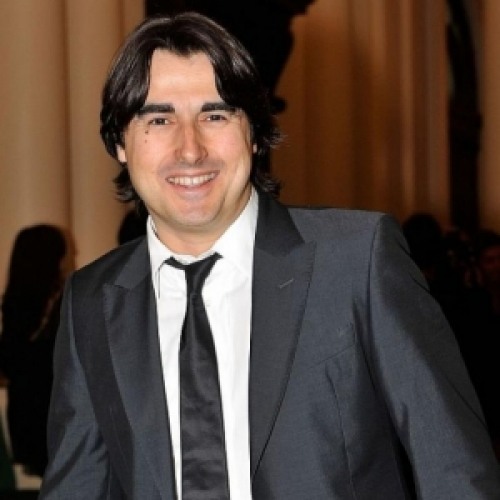 He has been nominated for four Golden Globe Awards, two Academy Awards, and has won four Grammy Awards. He is also known as rap artist "The Fresh Prince." Will Smith lives with his family in a lavish south western style 25,000 square foot mega mansion, built by the architect Stephen Samuelson. Smith’s got this Malibu home built with the expertise of hundreds of master woodworkers, plasterers, metalsmiths and upholsterers. Smith and his family wanted to create a family retreat where they can feel the labor and love that went into building this home. Location: The estate is situated in a confined area in Santa Monica mountain range, above Malibu near Calabasas, California. Accommodation: This $20 million ranch style estate boasts all luxe amenities which include full size tennis and basketball court, a sand volleyball court, a pool, horse facilities, a picturesque private lake and gym. Interior and Décor: Ancient culture is referenced to design the mansion; especially the home’s monumental front door represents the royal entry to a fort in northern India. The aesthetic of the house is anchored in history and reflects various interpretation of adobe in Moroccan, Spanish and Persian cultures. The custom made furniture in the home is meticulously tailored to give it a sophisticated look. The house’s massive front door originally belonged to a fort in northern India. The living room features furnishings from 60s and a 1930 copper lantern. 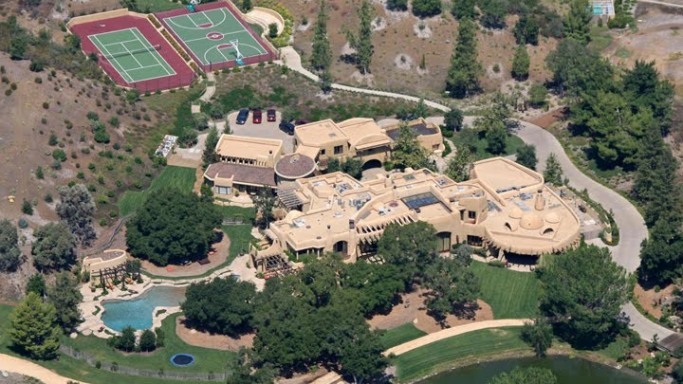 Will Smith's home comes with its own pool. It has been designed by landscape architect, Daniel Busbin. Will owns this grandios estate tucked comfortably between Malibu and Calabasas. The home is set in secluded mountaineous area. The cabinetry is inspired from 19th-century Nuristani oak panels. It seems Will Smith has his heart set for SUV’s as he owns Mercedes GL450 SUV and also owns a Cadillac Escalade. Cadillac Escalade is the first light truck in the history of the Cadillac brand. The car has a stiff, fully boxed frame and a coil-spring front suspension provide a smoother ride than in years past. The beautiful interiors are made of high-quality vinyl and the blue-needled electroluminescent gauges are unique to the Escalade. 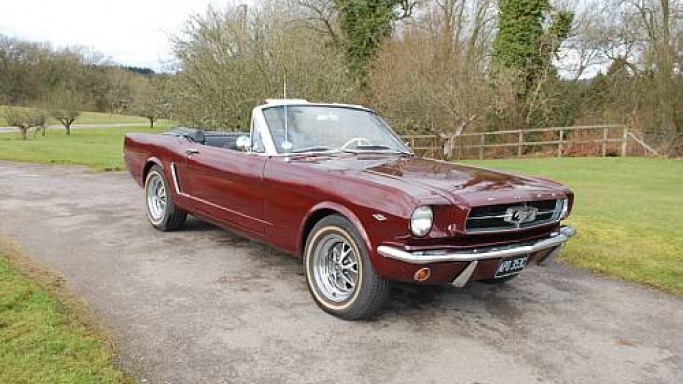 Will Smith owns a classic 1965 Ford Mustang convertible in shiny red color. The car runs on V8 the only engine you'd see in a '65 Mustang convertible. Will has been spotted driving this car several times. Mercedes which is a status symbol for every rich and famous is owned by Will Smith too. 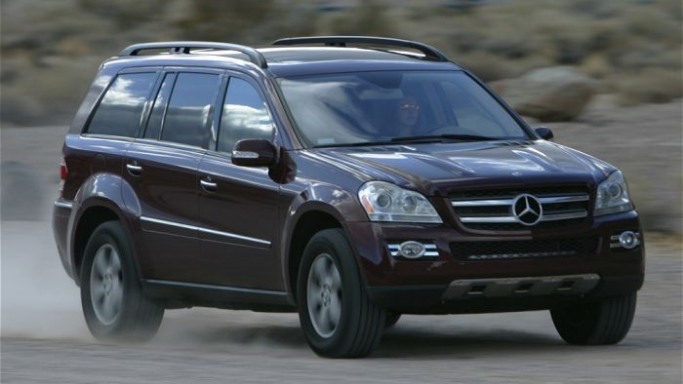 The owns a Mercedes GL450 SUV which is Classier and more refined than other vehicles in its segment. The car has Cruise control and has a strong acceleration from V8 engines. The car has classy interiors and perfect look to match with a celebrity like Will’s persona. Will Smith arrives in his shiny black Merc. 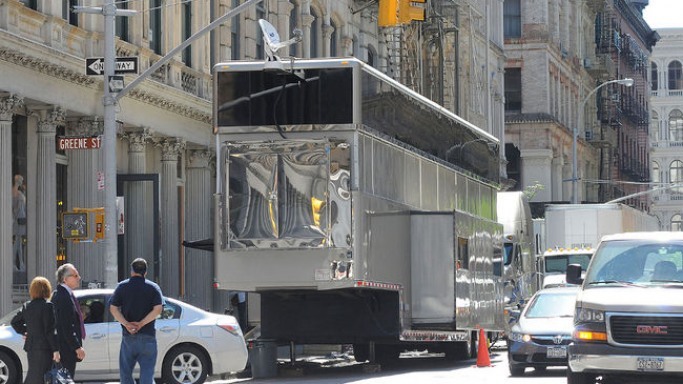 Will Smith proudly owns an ostentatious mobile mansion, a huge 53-foot double decker trailer. This specially designed ride is lavish and bigger than most of the New York apartments and rents $9,000 a week. Features: This mobile home facilitates Will Smith with everything this star can ask for; it features a large bedroom and granite fitted bathroom, a lounge with a bar, a full serve kitchen and a movie room with a 100 inch screen to enjoy the leisure time. The ride weighs incredibly 30 tons and has meeting space for 30 people and office space for Smith’s assistants and writing staff. The star-studded Will Smith family earns, and earns big, and when it comes to holiday, they holiday big too. 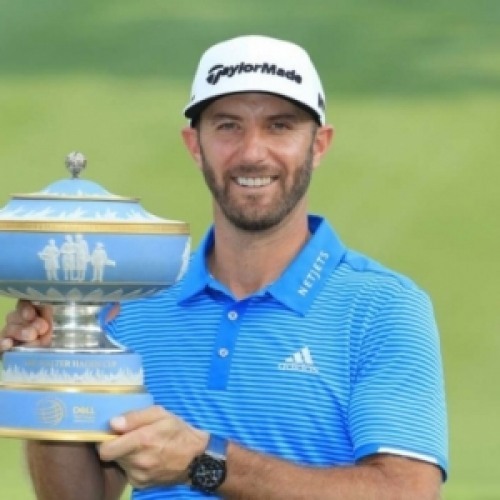 Smith and his wife Jada loves to spend quality holiday time along with their family and friends in Hawaii, a place known for great golf, luxurious beaches, scenic beauty and peaceful surroundings. Hawaii is considered to be one of the most popular holiday destinations among top class earners and celebrities, and it even delivers a lot more to anyone with any size budget. 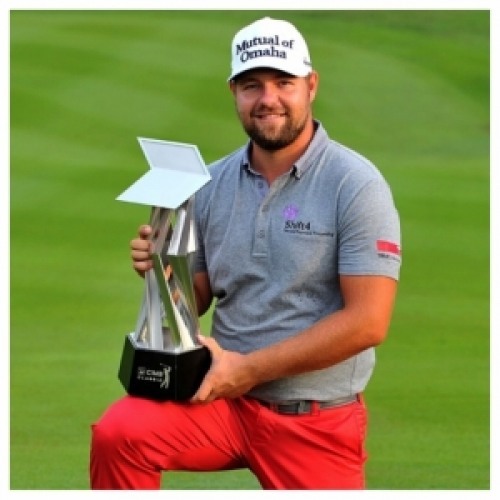 Will personally enjoy playing golf, and plays it like a professional golfer, whereas Jada Smith and kids enjoy relaxing at the beach. Will Smith initiated the Dream Foundation with a mission to enhance the quality of life for families and individuals battling fatal diseases and life threatening illnesses. The heart and soul of the foundation is its Dream Granting Program, where the foundation tries to fulfill the dream of adults facing life limiting illness. Will and Jada Smith Family Foundation, founded by Will Smith and his actress wife Jada Smith to focus on youth education, family welfare and community development in inner cities, especially in Baltimore, Maryland which is Jada’s hometown. Will Smith is one of the most generous human being in Hollywood and is associated with many charitable organizations. 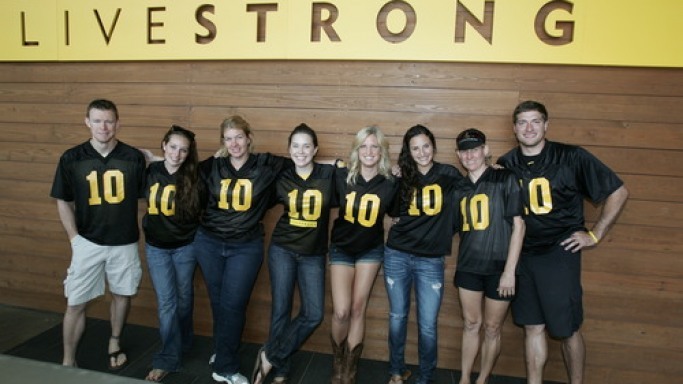 One such organization is The Lance Armstrong Foundation (LAF) which unites people through programs and experiences to empower cancer survivors to live life on their own terms and to raise awareness and funds for the fight against cancer. 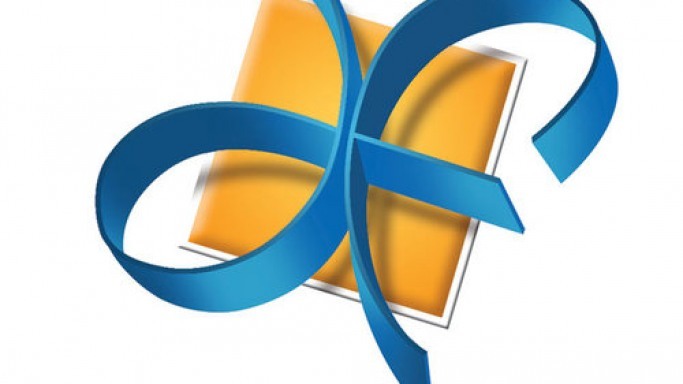 This organization also educate advocate and supports the cancer research programs. 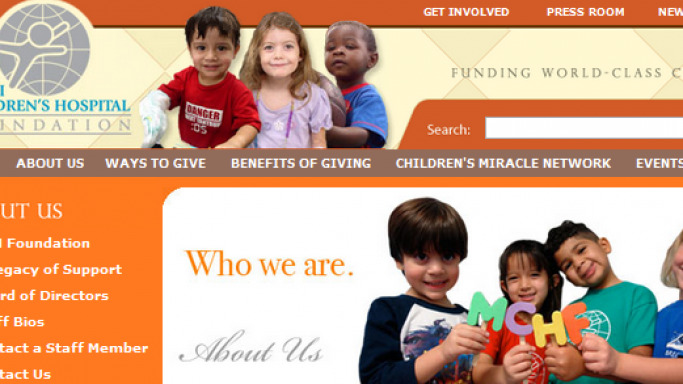 Will Smith’s Miami Children's Hospital Foundation work to create awareness and generate funds for Miami’s Children Hospital; South Florida’s only licensed free-standing not-for-profit specialty hospital exclusively for children. Feeding America, formerly known as Second Harvest works to distribute grocery products and food through a certified member network spread throughout the nation. 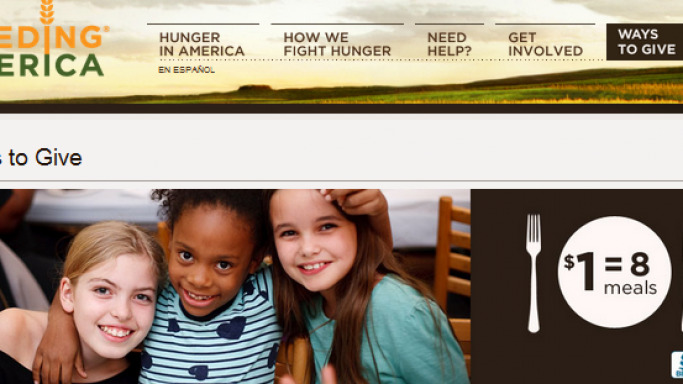 The mission of the organization is to increase public awareness of domestic hunger and to advocate for public policies that benefit the hungry Americans. 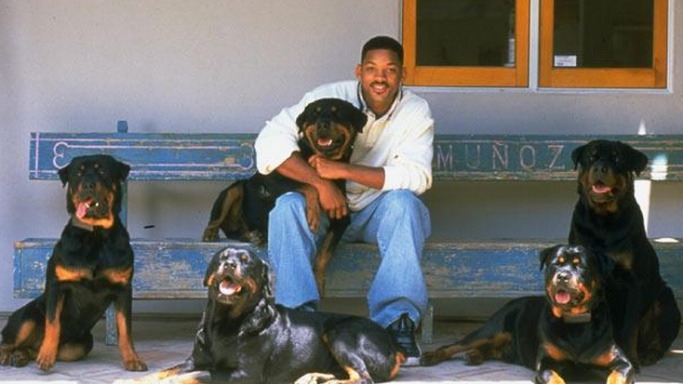 It’s the other way out, Rottweilers owns Will Smith, the star who loves to share his career success with four of his beautiful Rottweiler dogs. Smith’s choice of Rottweilers truly reflects his Philadelphia roots. Even Smith’s wife Jada Smith loves to do exercise walking with Rottweilers, especially when she wants to lose weight or do some sports. On the suggestions of Cesar Milan, a dog whisperer to the celebs and also the obedience teacher to Smith’s dogs, Smith acquired a special trainer to take the dogs for a walk, when he and Jada are busy in their work. Rottweilers possess great strength, agility, confidence, and are known for their inherent desire to protect family and home.